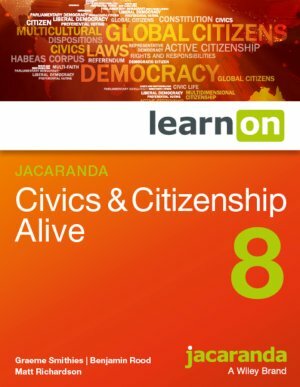 while gaining the language and expertise to discuss these issues with students. 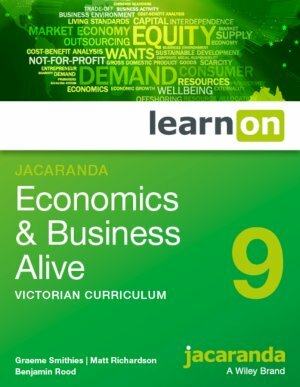 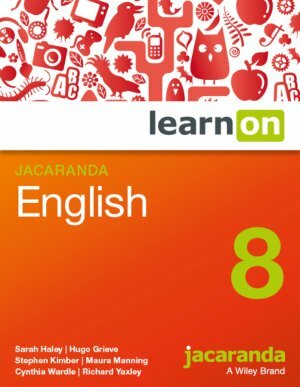 learnON, Jacaranda's immersive and flexible digital learning platform is being updated to be simpler and more intuitive for everyone to use, with a fresh new design. 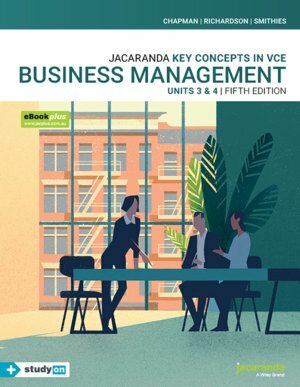 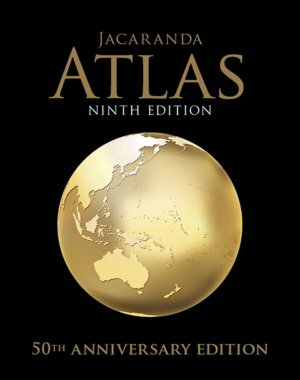 Jacaranda celebrates 50 years of the iconic Jacaranda Atlas with a ninth edition that combines a hardcover atlas with eBookPLUS for the first time. 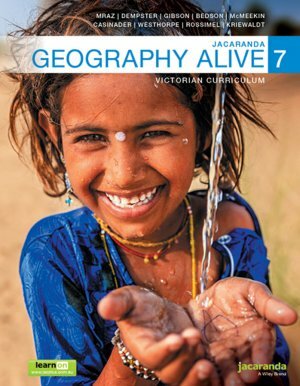 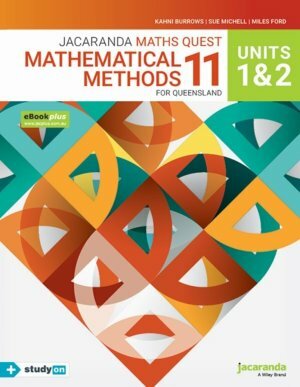 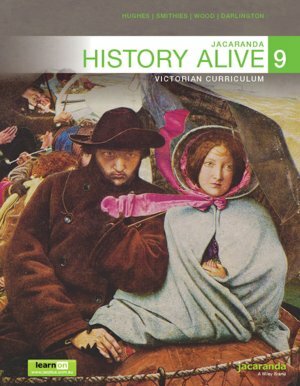 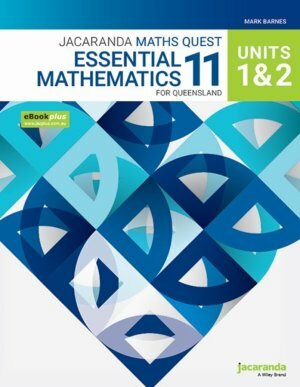 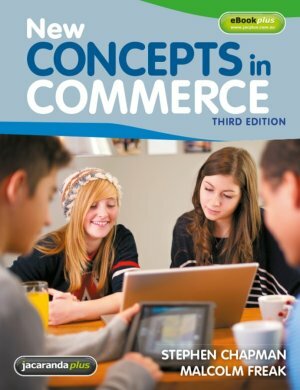 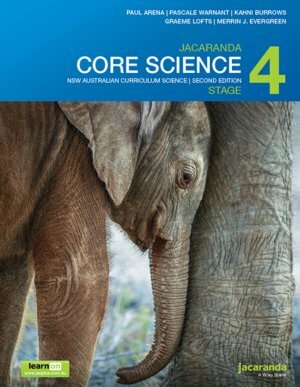 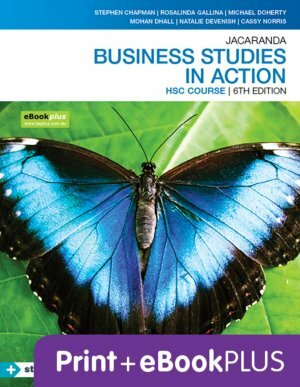 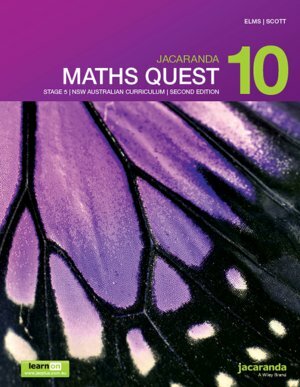 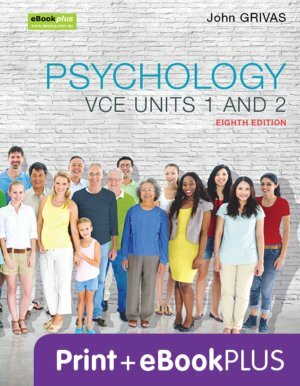 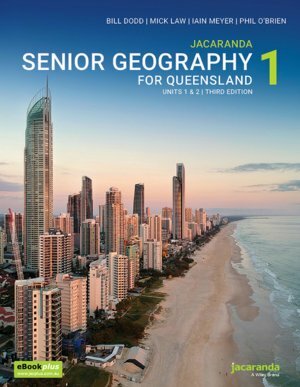 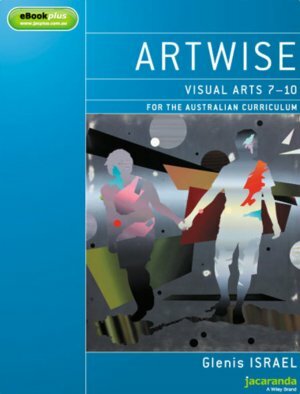 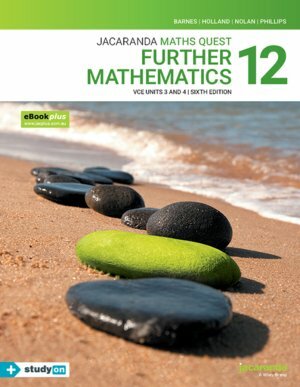 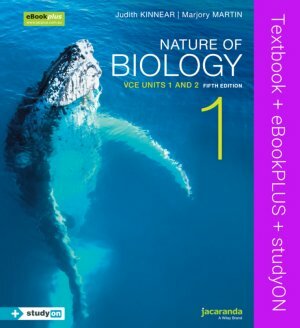 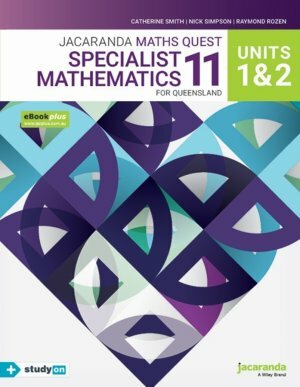 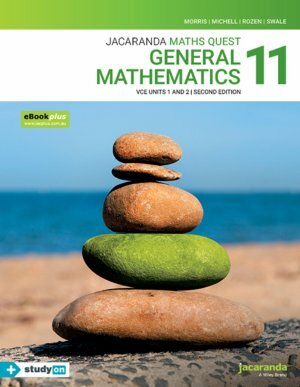 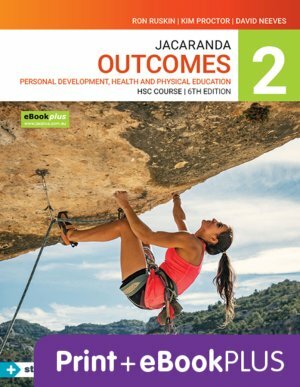 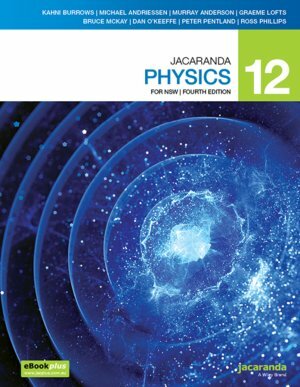 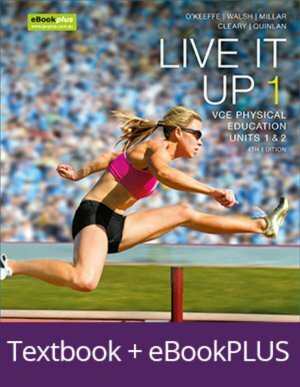 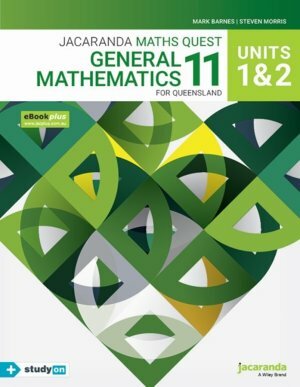 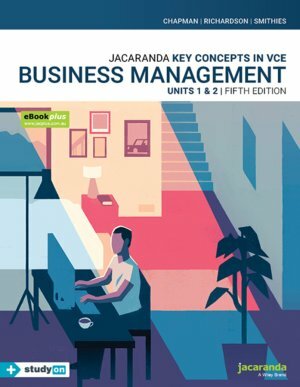 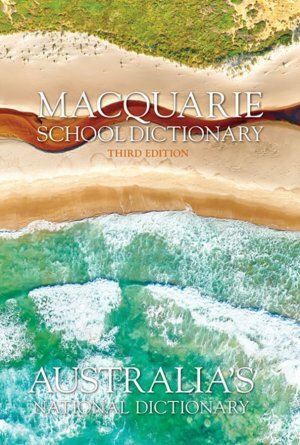 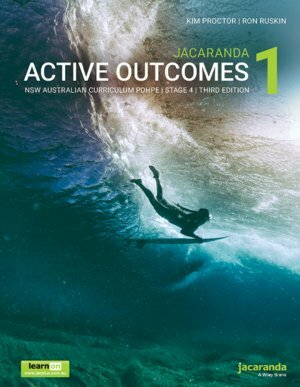 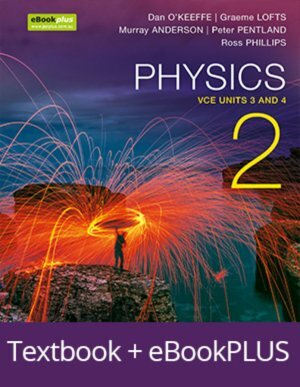 Jacaranda is publishing a new Senior Mathematics for Queensland series that closely aligns with the new Syllabuses, to ensure every student experiences success in the classroom.